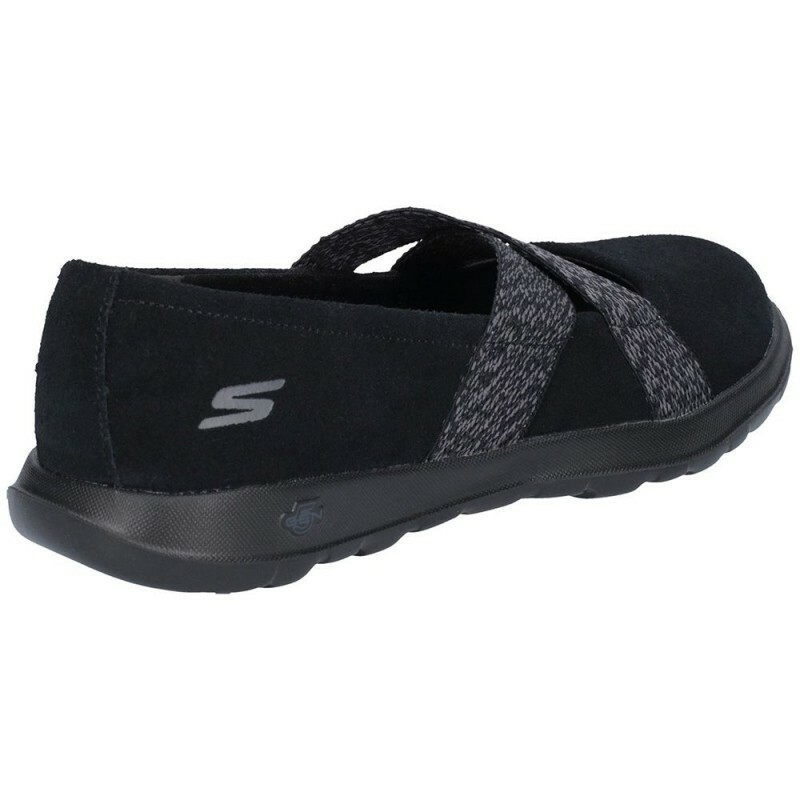 Iconic design and premium materials fuse with innovative Skechers Performance technology to achieve the ultimate in comfort and style. Soft suede and fabric upper in a casual comfort mary jane flat design. 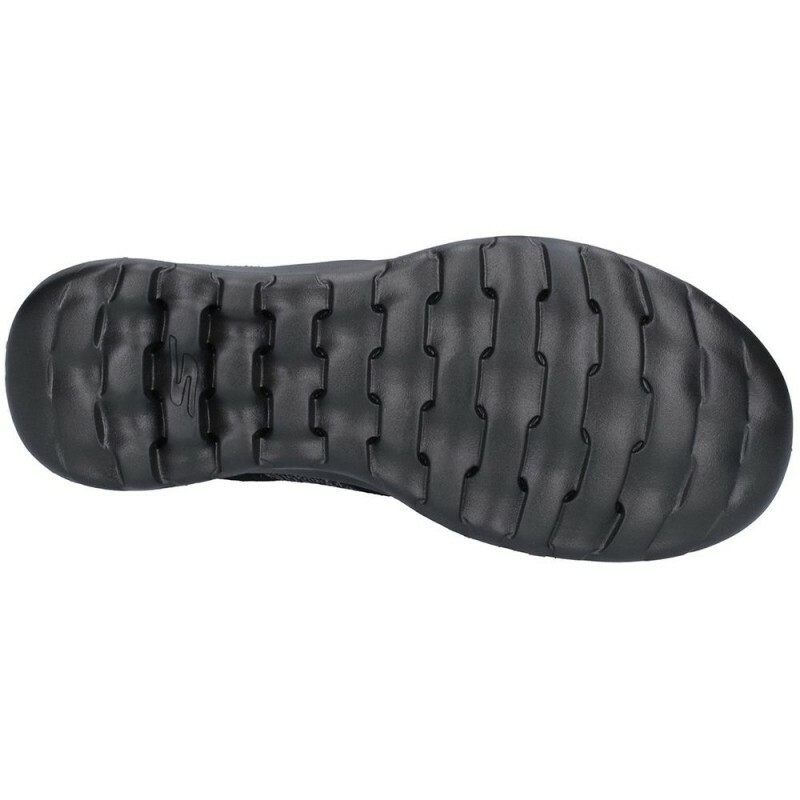 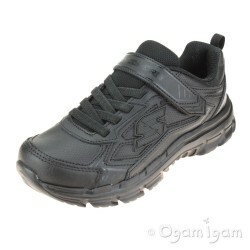 Air Cooled Goga Mat comfort insole. 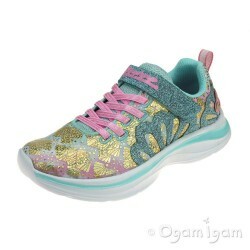 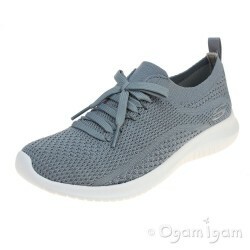 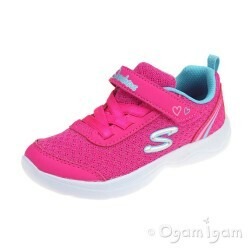 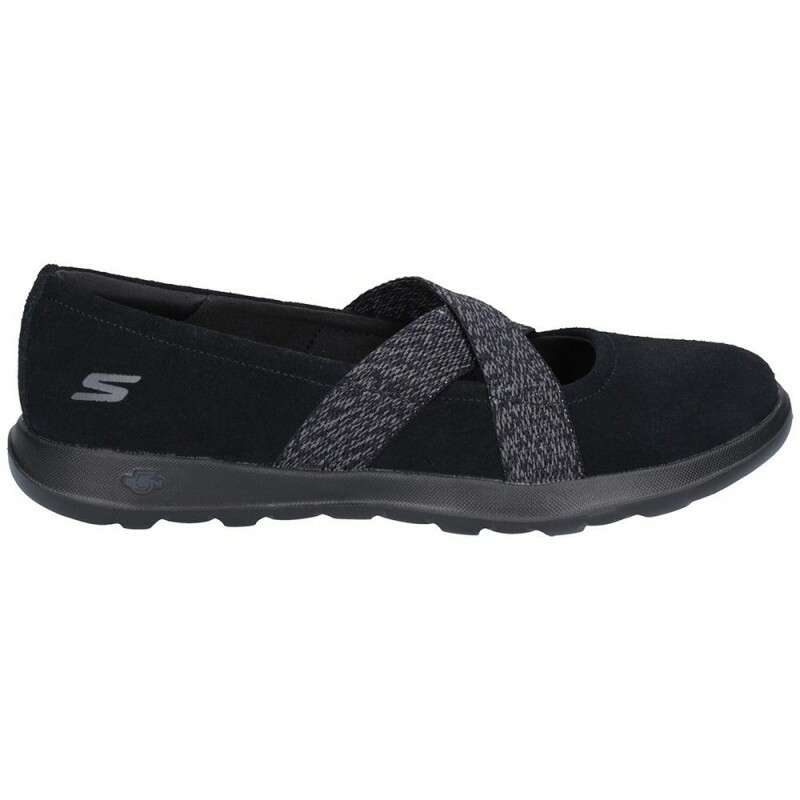 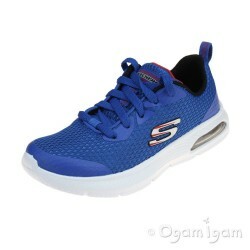 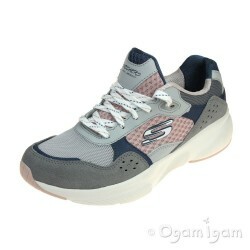 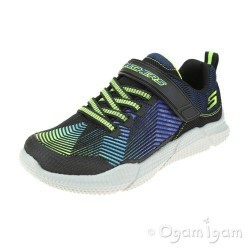 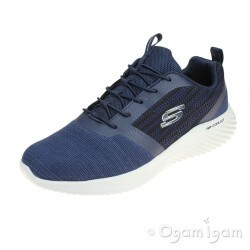 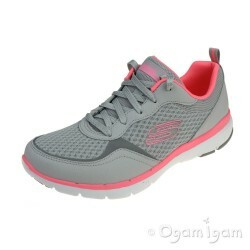 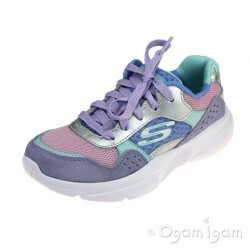 Skechers GOwalk Lite - Cherished has a soft suede and fabric upper in a casual comfort mary jane flat design.. Air Cooled Goga Mat comfort insole. 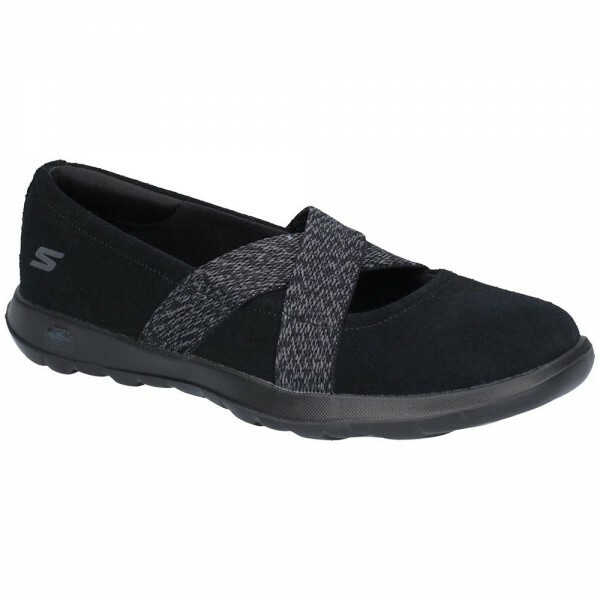 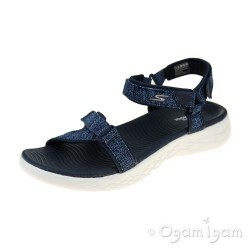 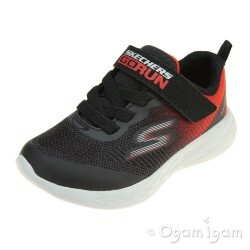 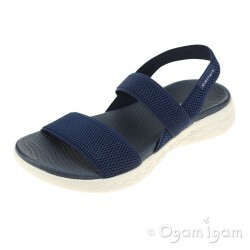 Stretch woven fabric criss cross mary jane instep straps. 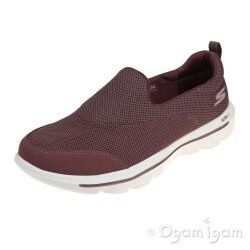 Soft fabric shoe lining.